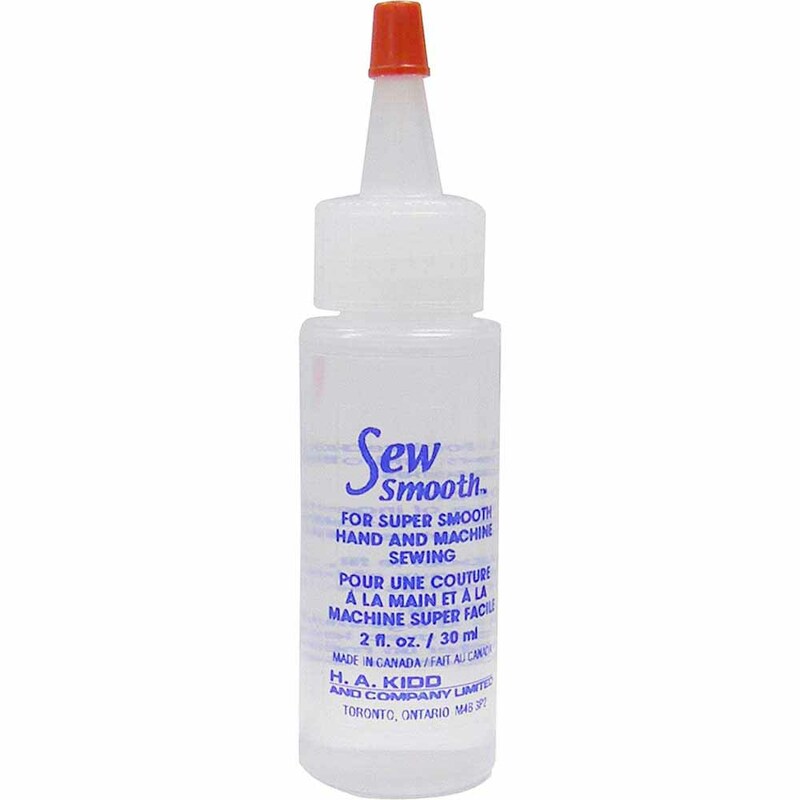 UNIQUE SEWING Sew Smooth is a helpful silicone based lubricant. 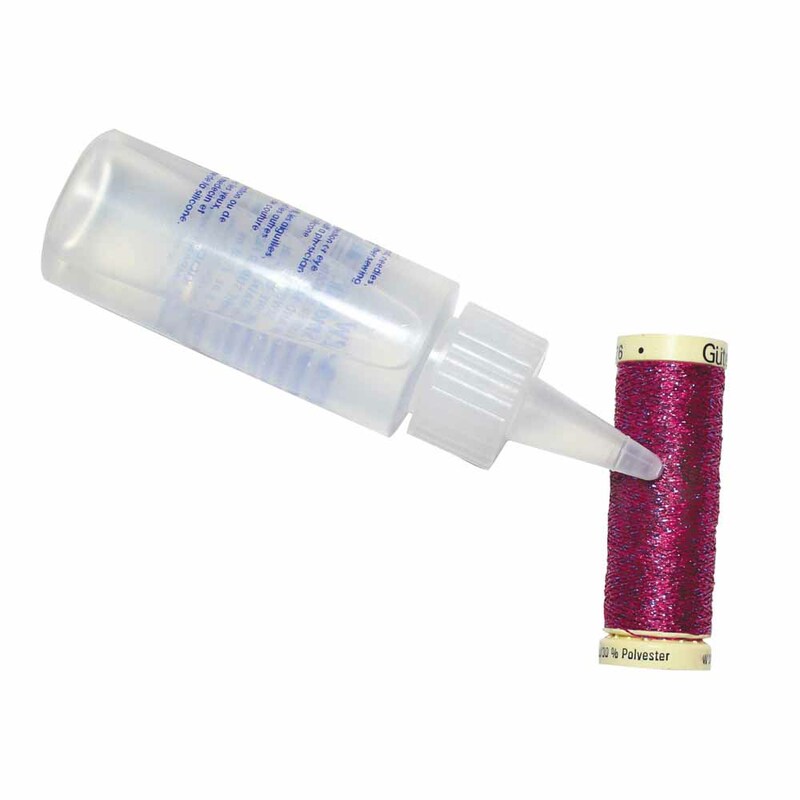 Apply sparingly to thread before sewing to lubricate thread guides and tensioning mechanisms as the thread passes through the machine. 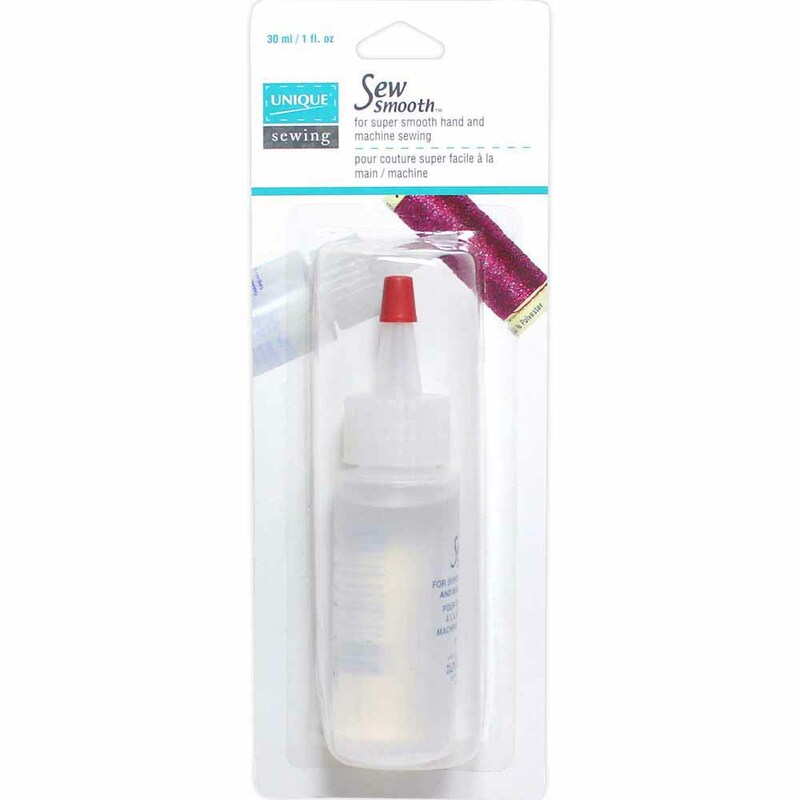 Sew Smooth can make sewing delicate threads like metallic and rayon a breeze! 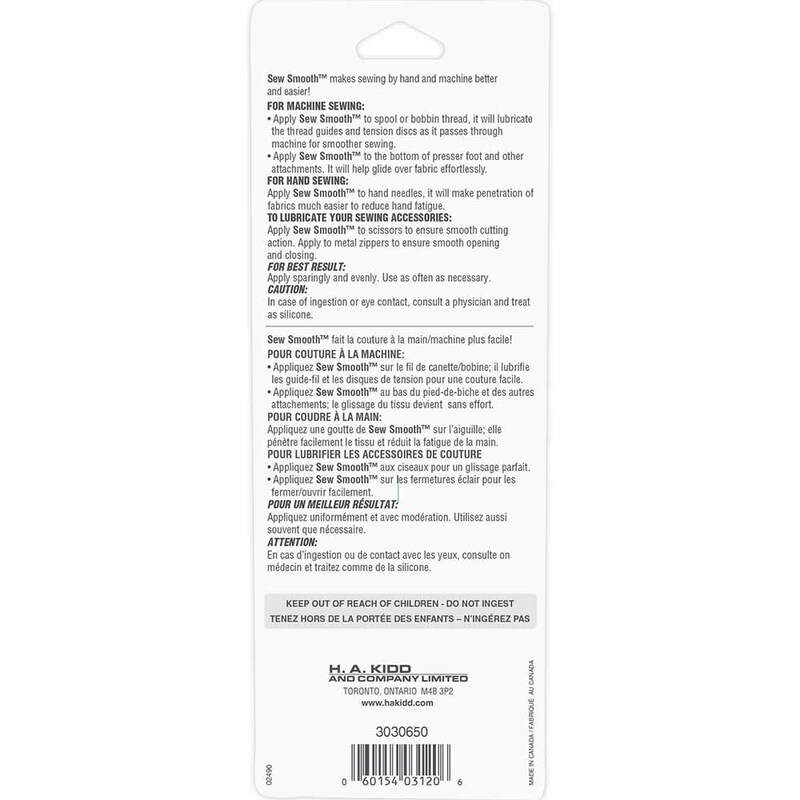 It can also help needle penetration when sewing dense fabrics like vinyls and leathers. It can even be applied to the presser foot on your machine to making sewing flow more easily.